Tired of main dealers’ prices? Are you looking for alternative garage services at affordable prices? Audi Technik Centre is a local independent full service and repair facility specialising in Audi, Volkswagen, Seat & Skoda. Originally located in Bishopbriggs, we have now moved to our new premises in Glasgow City Centre. The Audi Technik Centre is a garage you can trust where all makes and models are welcome. Owner William Connolly is a fully trained Audi master technician with over 25 years of experience with VW group vehicles. 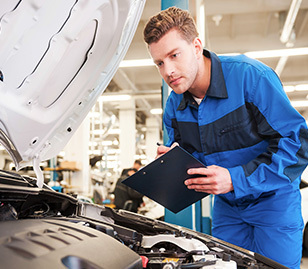 At Audi Technik Centre we undertake all types of work, from servicing and replacing timing belts to full engine diagnostic work with all service books stamped to validate manufacturer’s warranties. Your car will also have its electronic management system checked and service interval light reset. We use genuine parts and as a VW group specialist garage, we give all our customers the highest quality service. 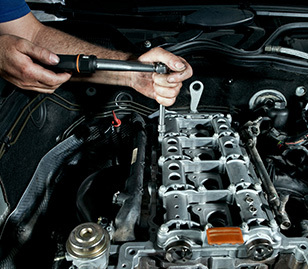 Regular vehicle servicing is often overlooked by car owners, however this is more vital than many owners realise. Keeping your service book up-to-date will retain a better resale value when you come to sell your vehicle. Did you know that servicing and maintaining your car at the Audi Technik Centre does not affect your manufacturer’s warranty? 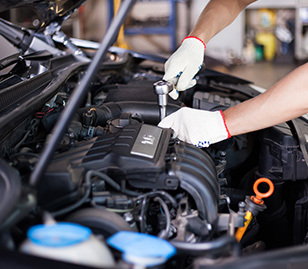 In October 2003, European Legislation affecting the motor trade came into force allowing motorists to use any garage of their choice to service their cars without invalidating the manufacturer’s warranty. This basically means you are free to benefit from the competitive pricing and individual service offered by your local independent garage. If you are looking for a little more fun and higher performance from your car, then our skilled team can assist you. 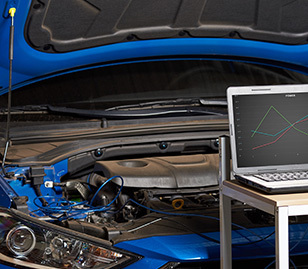 We offer performance tuning and modifications to most models including ECU software, suspension, uprated brakes, induction and exhaust modifications plus many more. Since opening, we have built an outstanding reputation based on our first-class commitment to both vehicle and customer care. 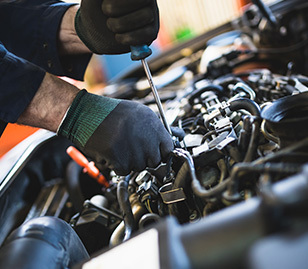 Choosing the Audi Technik Centre gives you the reassurance and peace of mind that your car is professionally maintained by a qualified Audi master technician in a reliable independent garage at a competitive price.